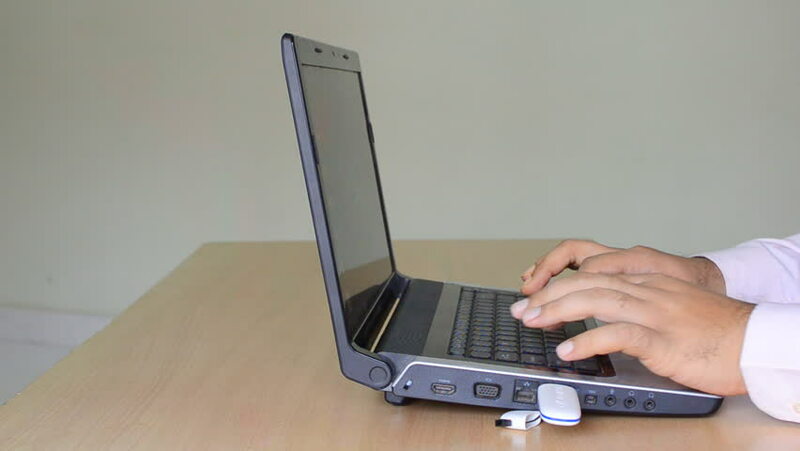 hd00:15Human hands typing on a black laptop keyboard. White background. hd00:22Businessman Slide Smart phone or Mobile Phone with Laptop Background. Businessman is sliding mobile phone or smartphone and laptop background in office.